Finally, healthy food that doesn’t feel like a chore to eat. Tarek’s offers up Mediterranean dishes that burst with freshness and flavour. Sandwiched in a tiny strip mall on Robie Street, it’s an unlikely place to find such high-quality food. Popular for quick workday lunches, it’s also a great spot to sit down on the weekend and relax over falafel, shawarma and a combo plate of dips with pita bread. 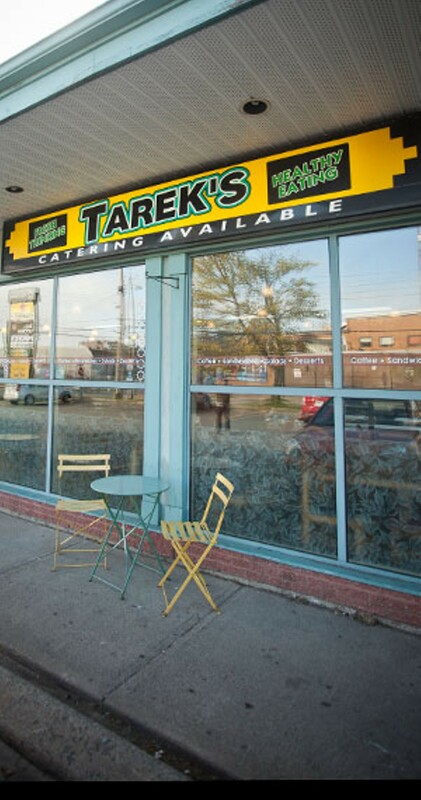 With such a loyal clientele and great dishes, it’s not surprising Tarek’s has won this award again.